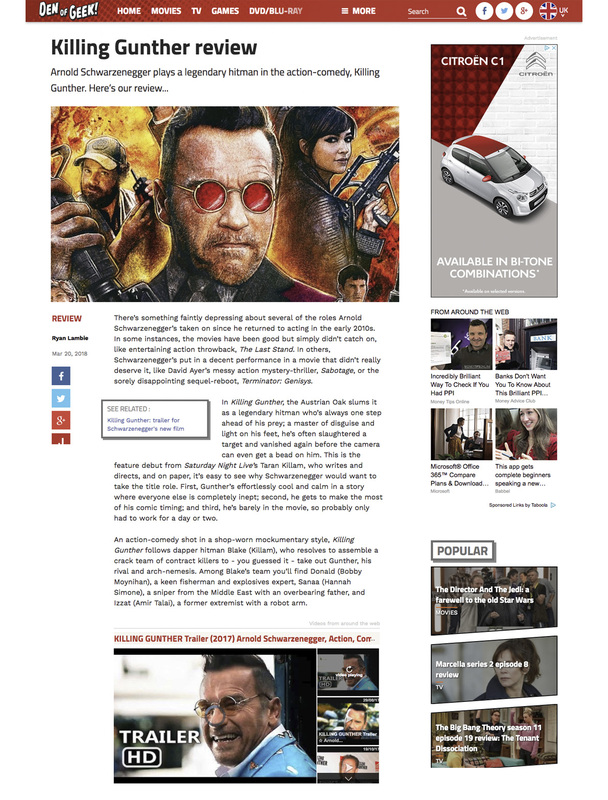 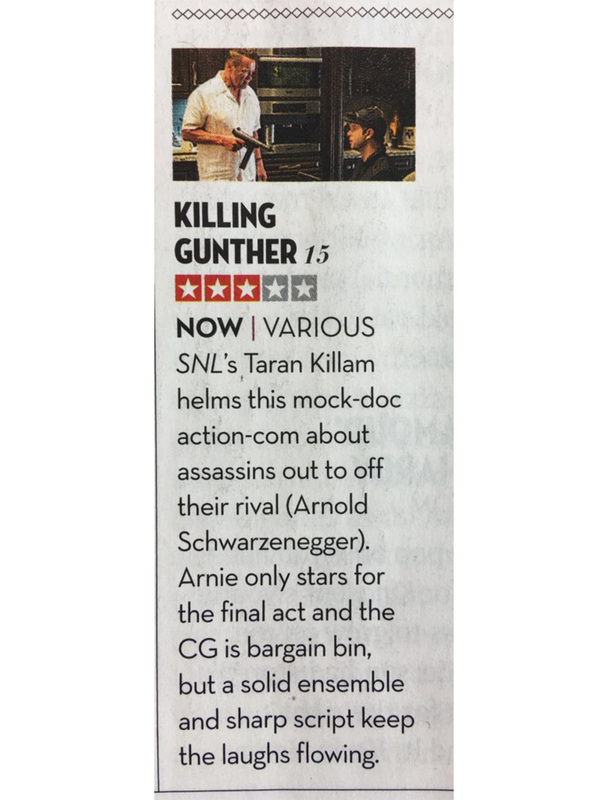 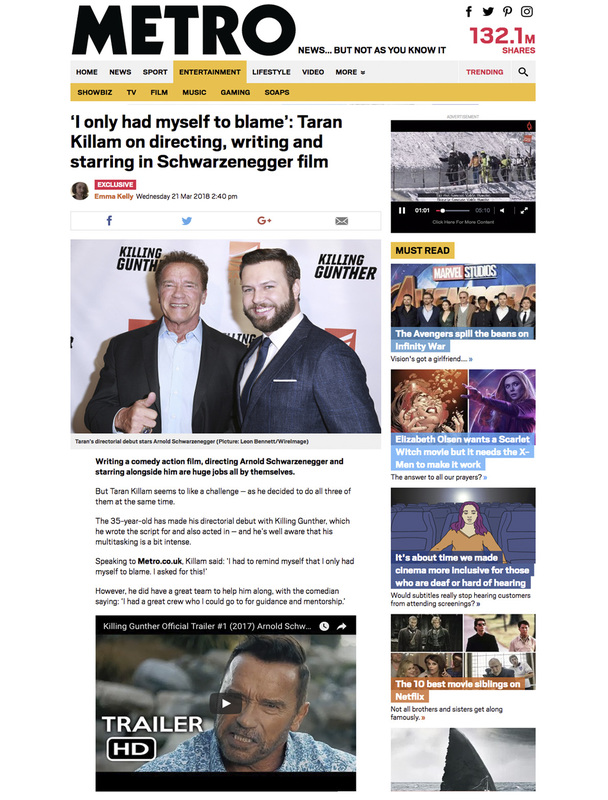 Strike Media worked on the promotions for Arnold Schwarzenegger’s latest comedy Killing Gunther. 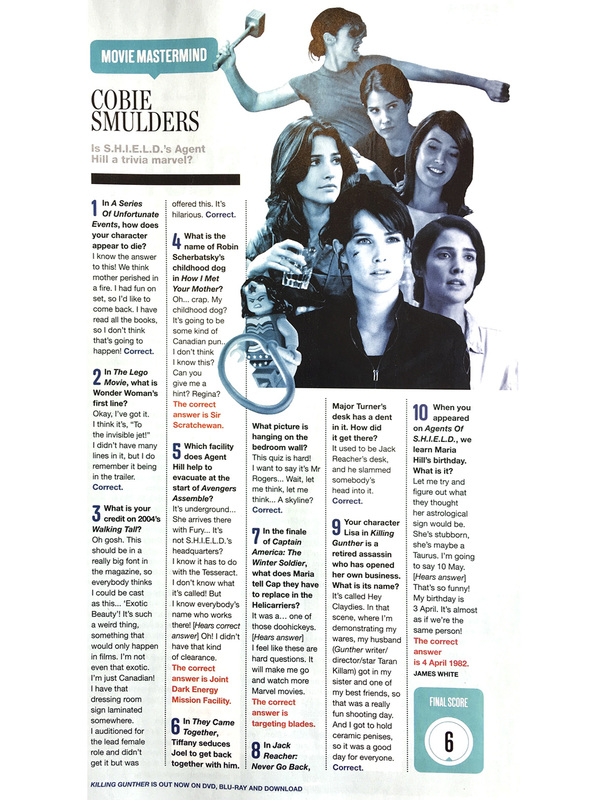 We facilitated an Empire magazine interview with Cobie Smulders and a piece with co-star Taran Killam in Metro. 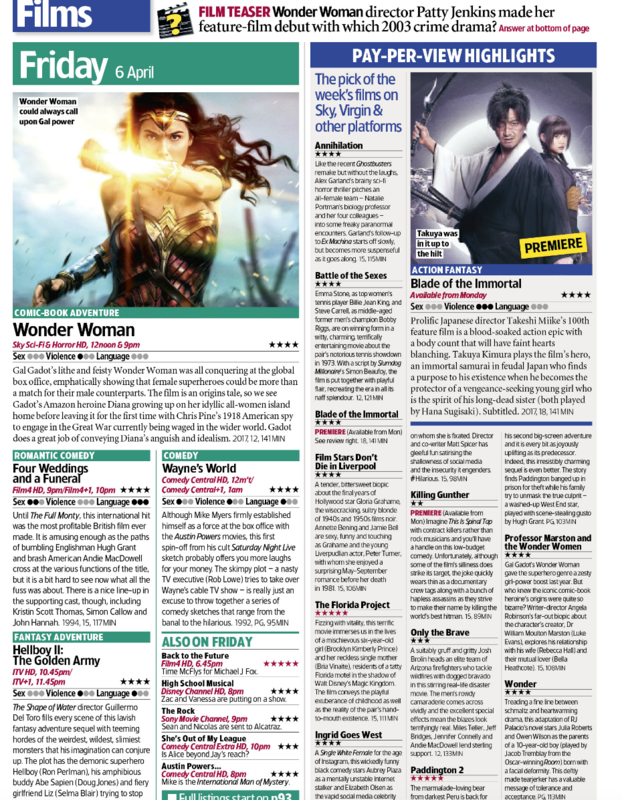 Other publications that reviewed and featured include Den of Geek, TV & Satellite Week, Flickering Myth, Blazing Minds, Storgy, Total Film and Geektown.